Funny how something that would have been wildly controversial just a few years ago is now merely the third-most amusing historical anecdote in a GQ interview. "I mean, I think in the end this was one of the strengths of the Beatles, this enforced closeness which I always liken to army buddies. Because you're all in the same barracks. We were always very close and on top of each other, which meant you could totally read each other." 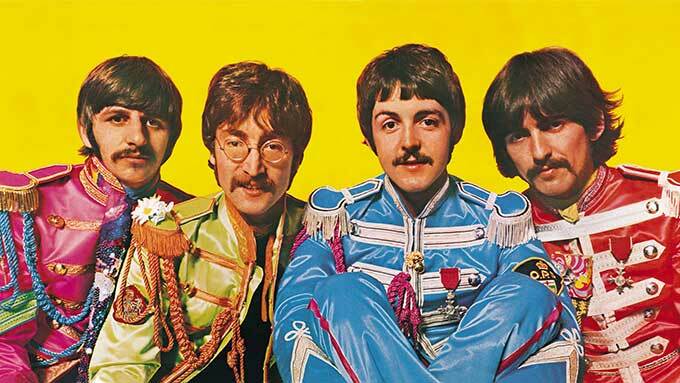 In 1969, The Beatles released Abbey Road. Its iconic cover showing all four Beatles strolling cross the real Abbey Road's crosswalk in London has been mimicked by tourists many times over the years. 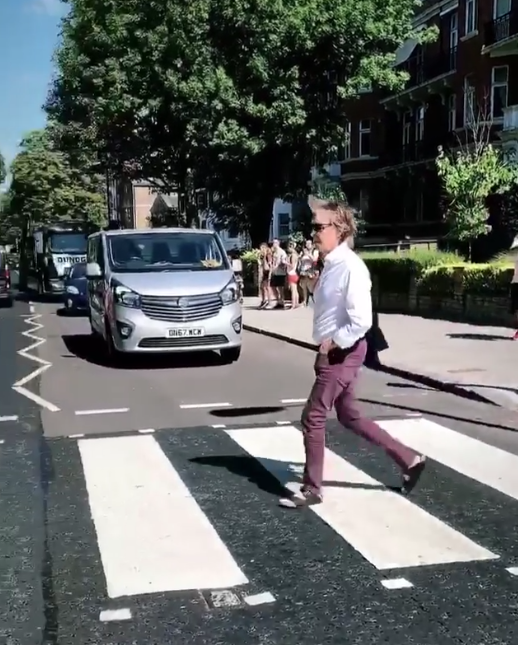 This time Paul McCartney did the honors of crossing the street, this time in shoes, some 49 years later. The answer: to perform a "secret show" at Abbey Road Studios of four new songs from his upcoming solo album Egypt Station (September 7). Also of interest, check out these "before" photos and these outtakes from the album cover's photo shoot. Paul McCartney and Kanye West to record song titled "Piss on My Grave"
I finally had some time to put together a mix for all of you who've been asking over the years of my beatles/mccartney stuff for tour. It's about 2hrs long. I hope you enjoy. I've had the best time in the history of the world making the tracks and putting it together. It starts off at 88bpm and speeds up until it loops around at 176 (88bpm) completing the cycle. It's the first time I've shared this stuff in bulk, I hope you all enjoy it. 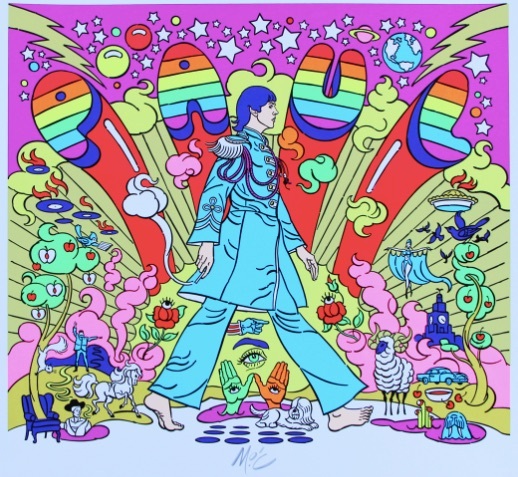 Here is four years of my Beatles/macca mixes. Sir Paul McCartney did, in fact, perform with the surviving members of Nirvana last night! Watch the performance here! Best rumor ever: Is the former Beatle going to stand in for Kurt Cobain at tonight's Sandy benefit?